Election 2016: Who do you prefer? Tuesday is Election Day, and after months of campaign speeches, controversy, and wildly shifting polls, we’ll at last have a new president-elect. 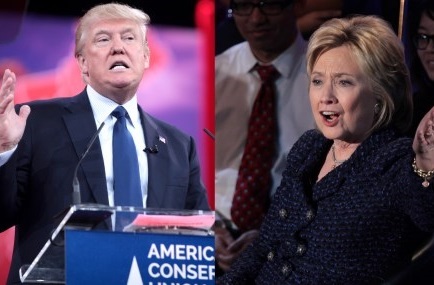 But who would be better for the mortgage industry – Donald Trump or Hillary Clinton? We want to know what you think! We’re asking originators to take our lightning-fast, two-question survey to let us know where the industry stands on this important election. We’ll publish the results on Monday! To take our quick survey, click here!